So I was planning on blogging about this process simply because I keep forgetting it. Being that I am in the middle of building out my lab, and have a ton of old cisco hardware with ancient images, I have found myself going through the process of updating firmware quite a bit as I tinker with different IOS images. The first thing that you are going to need is a tftp server, which I am running on my Fedora 18 desktop. Its a very easy setup, and has been simply documented on the link below. Note the article below is specfically about how to setup a tftp server on RHEL, however the process is pretty much the same. Now if you are looking to setup a tftp server on Windows, well I cannot help you there. If I recall you just download and install a server app, and away you go. 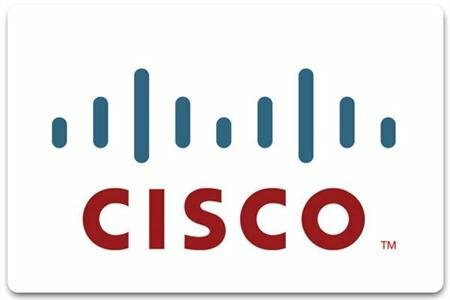 Below is another link that I have found that also does a fine job of explaining the Cisco side of the process simply, without getting too technical and long winded. Cisco IOS: Basic Configuration of a Switch. Cisco IOS : How to configure passwords.